One Natural Gray Goose Feather for Quills or Smudging! Green Tree's White Sage 15gr Incense Sticks! One Small Abalone Shell for Smudging and Incense Burning! One 10-Cone Box SAC's White Sage Cone Incense! One 2" California White Sage Smudge Wand Stick! 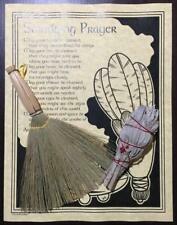 Cedar, White Sage and Blue Sage Wand 3-Pack! Coventry Creation's Blessed Herbal Spiritual Cleansing Pillar Candle! Six 20-Stick Boxes SAC White Sage Incense (Total of 120 Sticks)! 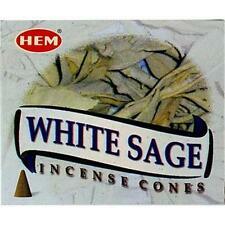 120 Cones Hem's WHITE SAGE Incense (12 x 10-Cone Boxes)! Green Tree of Life Smudge Pot! Celtic Moon Goddess and Pentagram Smudge Pot! 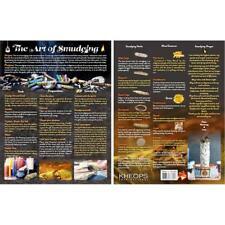 Chakras Sage Smudge Smudging Pot! Abalone Shell for Incense or Smudge Wands! One 8-Stick Box Hem Sage Incense Sticks! One Guinea Hen Wing Feather for Writing in Bookf of Shadows or Journal! 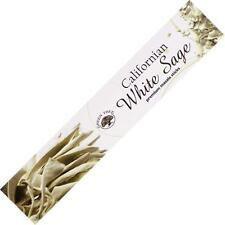 200 Sticks (25 8-Stick Boxes) SAC White Sage Incense Sticks! One 8-Stick Box Hem White Sage Incense Sticks! 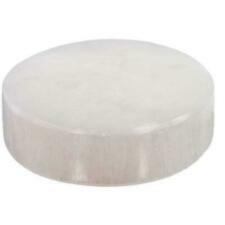 Crystal Journey's CLEANSING Reiki Charged Ritual Pillar Candle! CLEARING Organic Beeswax and Essential Oil Ritual Candle! Dragon's Blood Mountain Sage Sticks, 3 Pack! 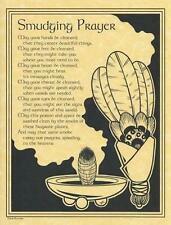 Black Feather Quill for Book of Shadows or Saging! SAGE Votive Candle, Reiki Charged! Southwestern Design Sage Smudge Pot! Morning Star SAGE Japanese Incense Sticks! Kamini Hex Pack White Sage Incense Sticks! 8 Inch White Sage Smudge Wand! One 20-Stick Box SAC's White Sage Incense Sticks! PURIFICATION Organic Beeswax and Essential Oil Ritual Candle! 1 20-Stick Hex Pack Tulasi White Sage Incense Sticks!